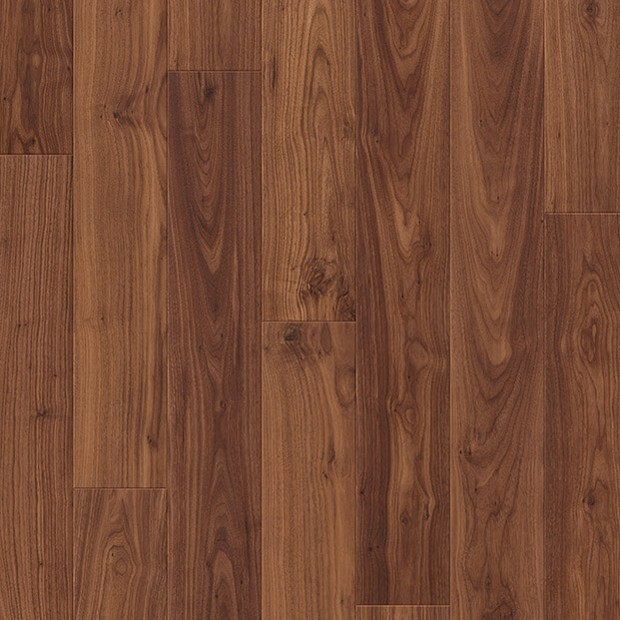 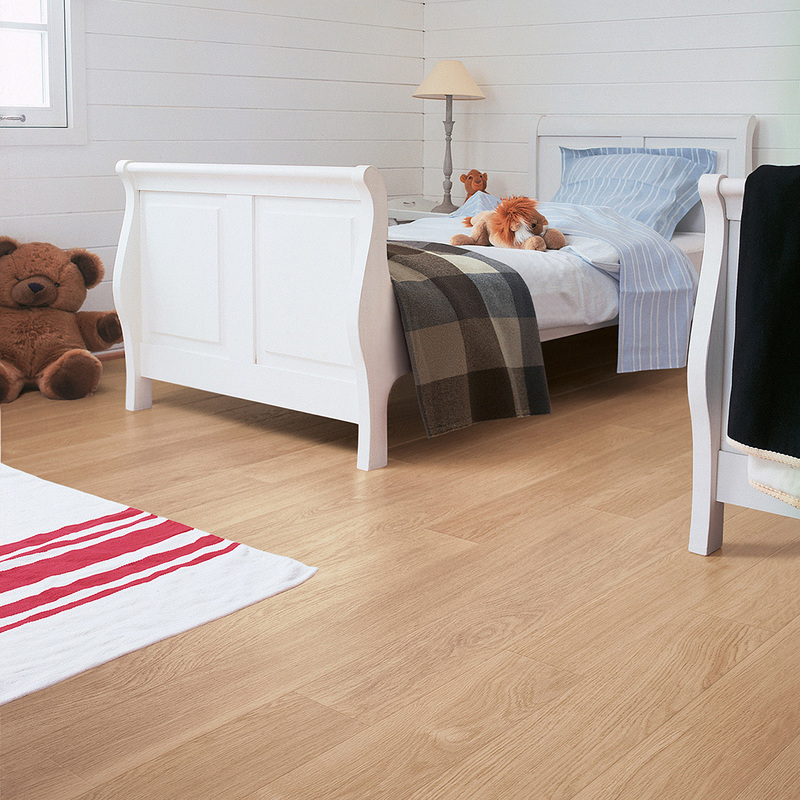 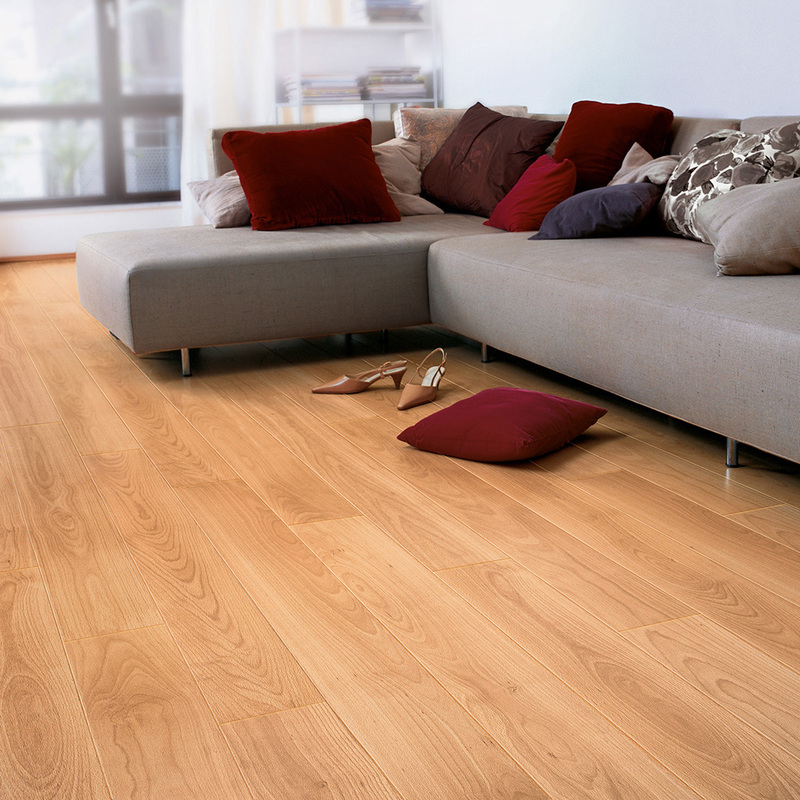 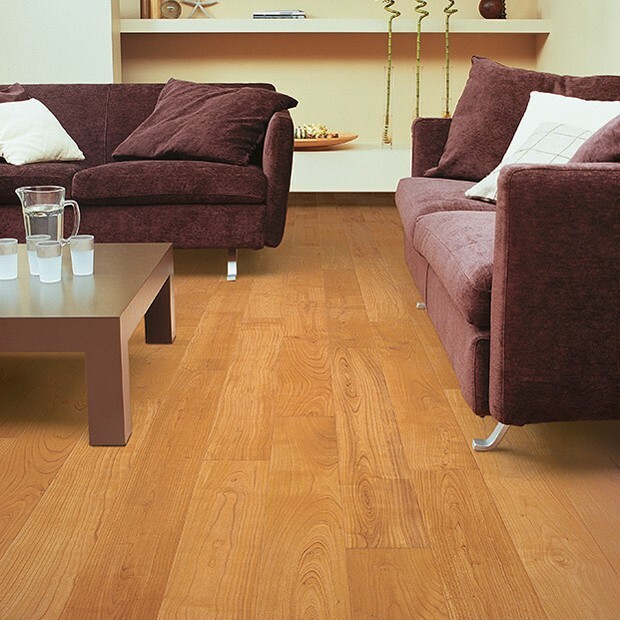 The Quick-Step Perspective ranges are created to help you create an optical illusion of space and depth in any room. 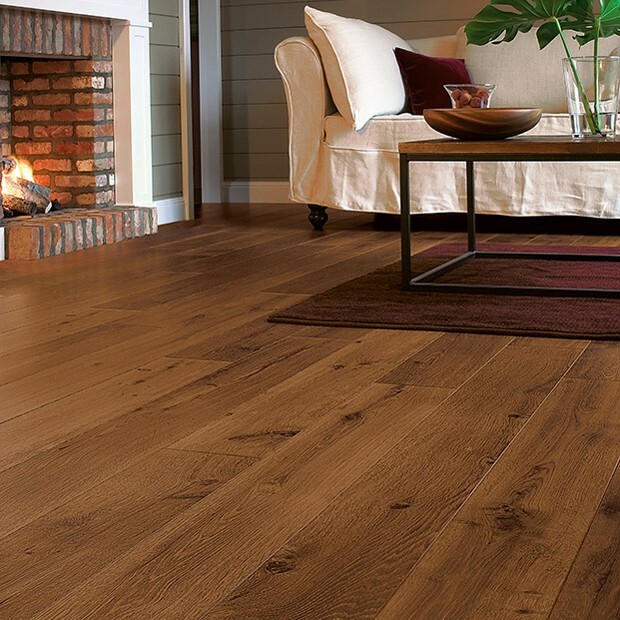 Choose from the amazingly varied wood effect designs, whether you prefer antique, modern, rustic, or dark varnished floors, you’ll find them all here, and many more. 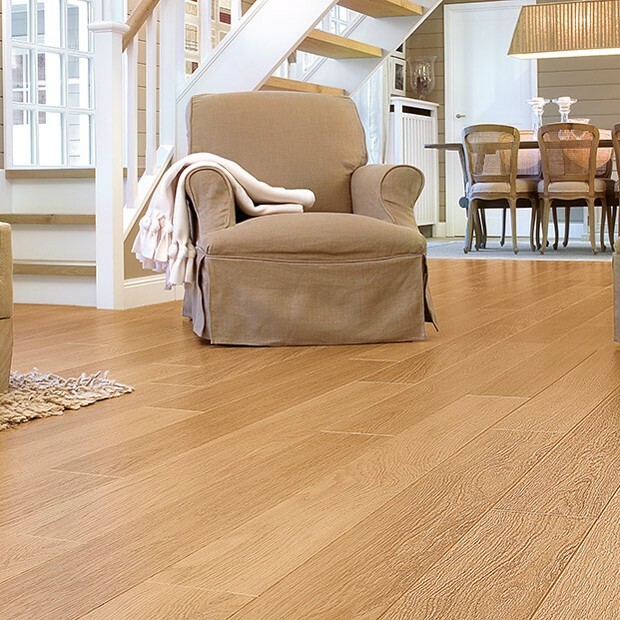 The Perspective range has also been crafted with Quick Steps signature installation method, Uniclic. 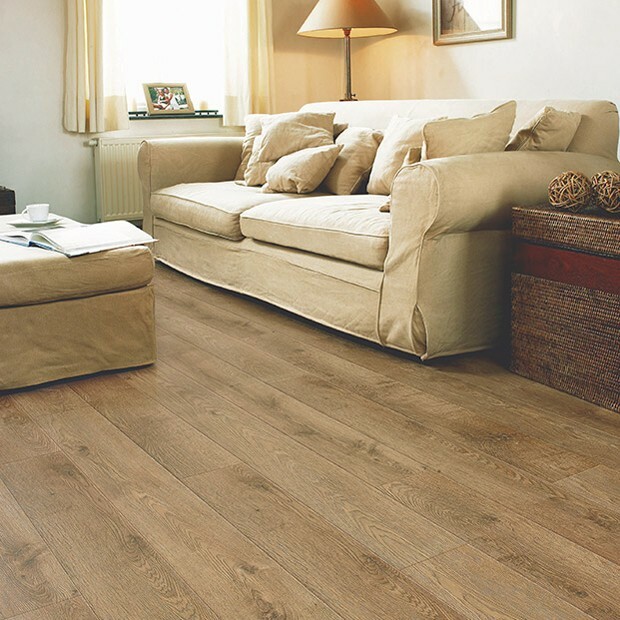 This installation system allows you to click your flooring together with ease, saving you time and money when it comes to fit your flooring. 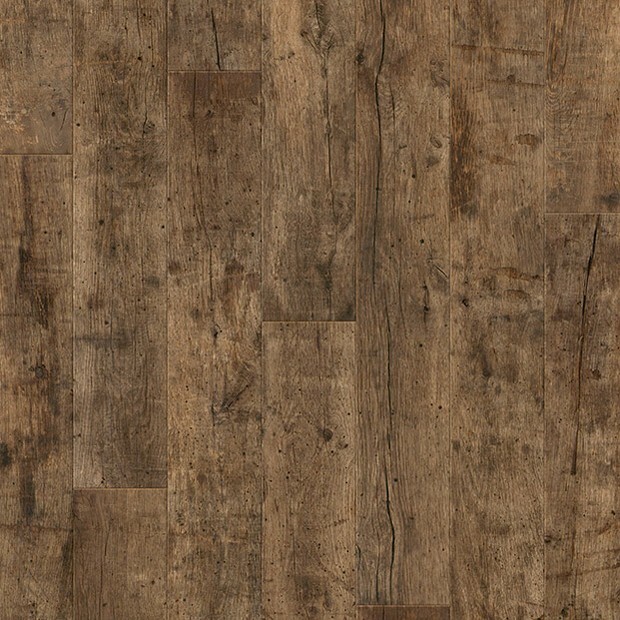 The boards themselves come with a verity of features, with a large bevel that covers all four sides of the plank. 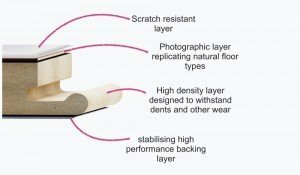 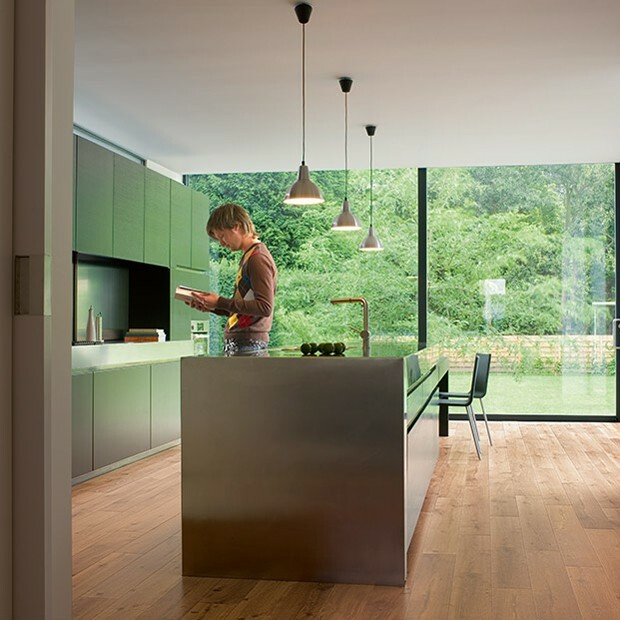 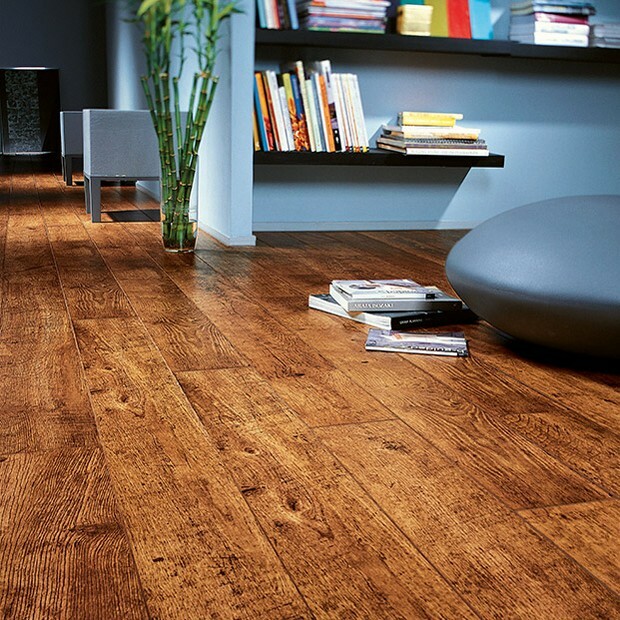 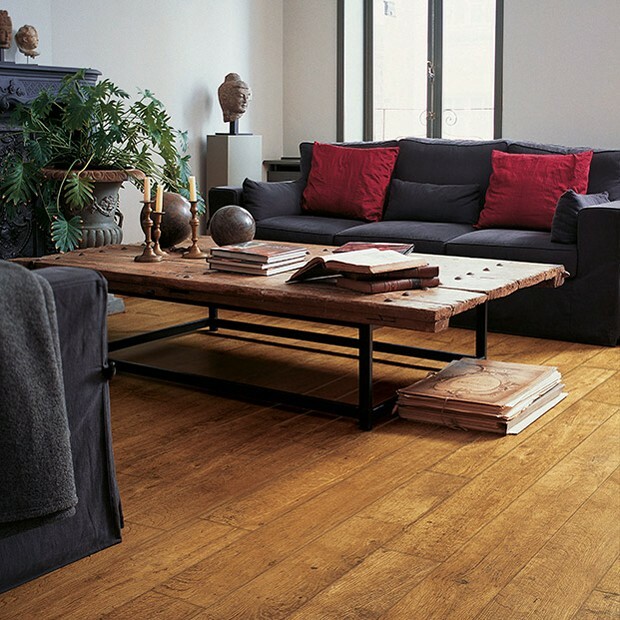 This allows each board to be defined and gives the effect of real wood flooring. 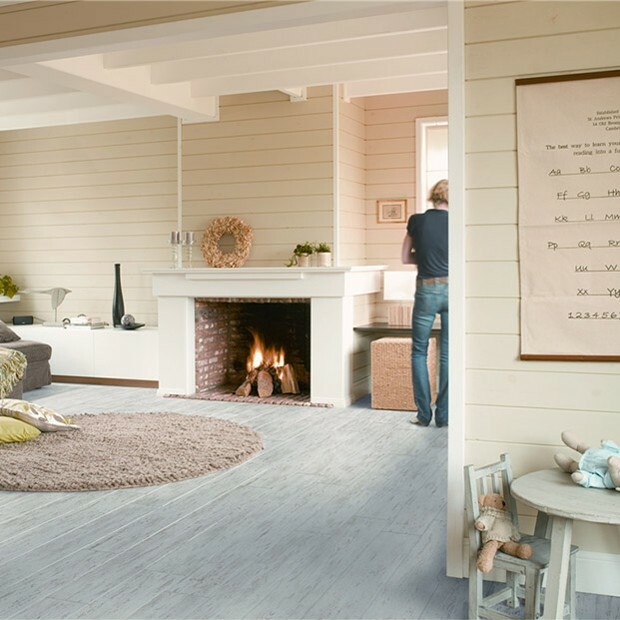 Constructed with materials that not only exceed in durability, the materials used in the Perspective range allows you to use underfloor heating with them. 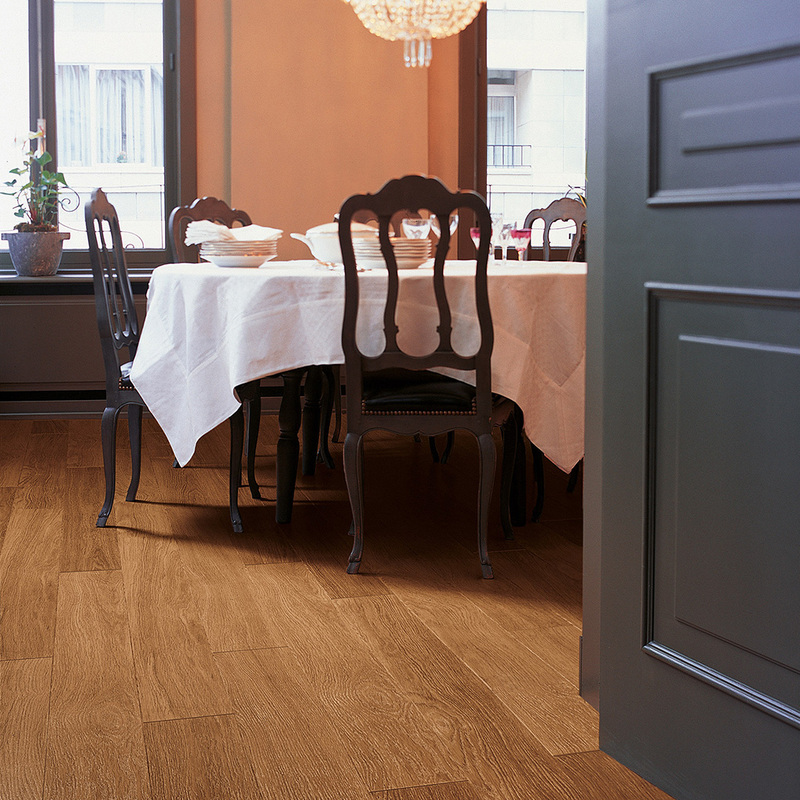 Not only does the Perspective collection offer all previously mentioned, but it is also backed with a 25-year warranty.